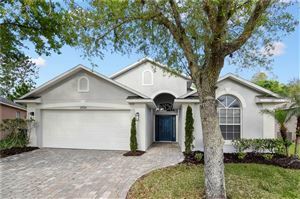 Enclave Citrus Park can be found near the Citrus Mall just north of Westchase, located in the Citrus park/Westchase area of Tampa. The community is just a short drive away from the Westchase city, the Westshore business district, Veteran’s Expressway, Tampa International Airport, Palm Harbor, Town N County, downtown Tampa and Pinellas County offers excellent activities including nightlife, shopping, dining, events, sports and much more! Enclave at Citrus Park offers single family, condominiums and townhouses from affordable to upscale with excellent amenities you could desire.